“I was very impressed with the quick response to my web based enquiry. You got back to me within an hour and arranged to visit my home the following morning to price the job. You arrived at exactly the time we arranged and gave an estimate within 5 minutes. When I agreed to the price, you said that you could do the job “sometime within the next week”. We were both happy with the arrangement as you did not need access to any secured area of my property and, therefore I did not need to be in. You carried out the work on the Thursday following the Saturday on which we agreed the price. I have been extremely impressed with your professionalism, friendliness and reliability. Be assured , if I get any more work I shall be calling you. 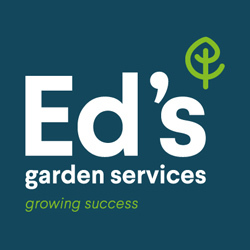 Please call Ed’s Garden Maintenance if you are interested in receiving a free estimate from one our operators and receiving great customer service. 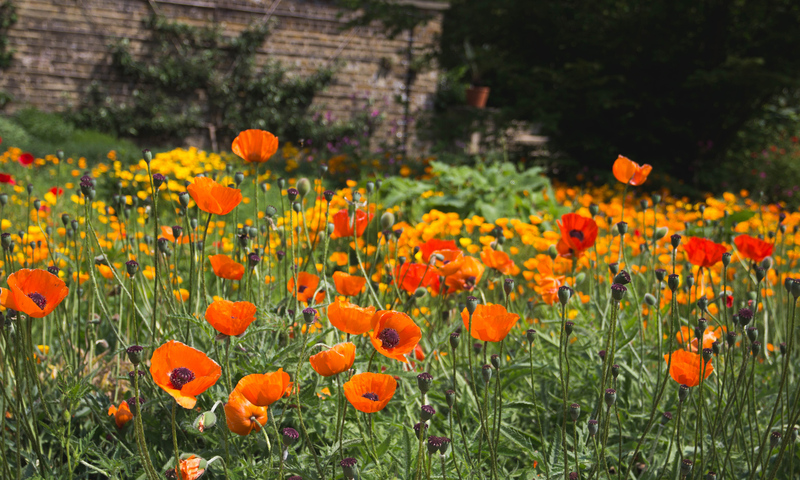 Lucy has shared some photos of her recent work around Teddington tidying up the local gardens. Small gardens can be beautiful with some basic garden maintenance. Before and after. A lot of grass cutting in a London square! James Leonard from Ed’s Garden Maintenance does the first lawn cutting of the season in Cleveland Square, near Paddington, central London. He stands on his turf, surveying his striped lawn. Good straight lines! Nick Fellows has transformed this back garden. Before………..and After. Well done Nick. Good job!